I’ve written more about my church camp endeavors in earlier post Summer Camp. 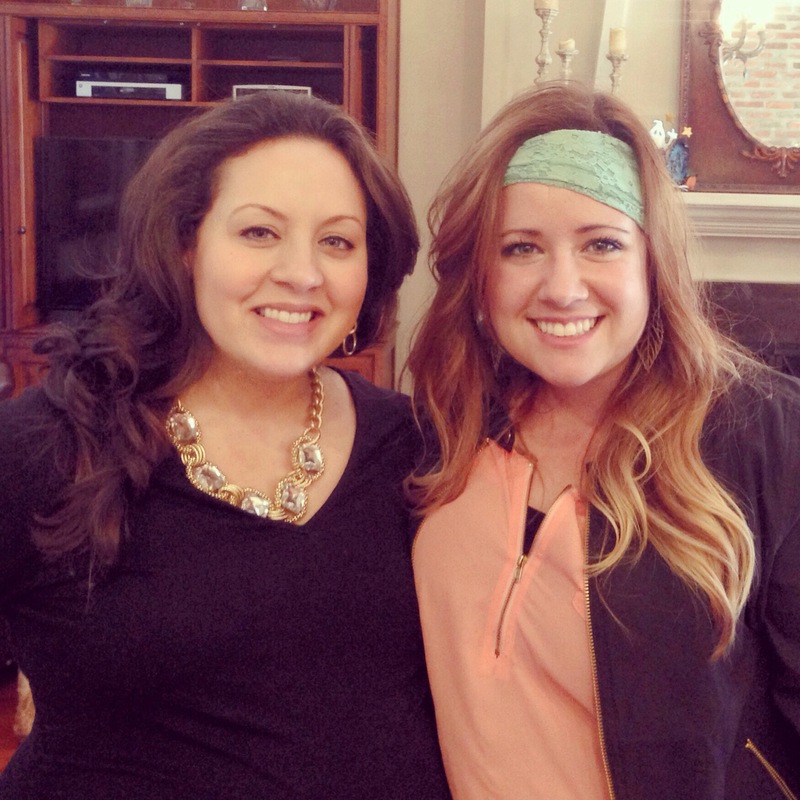 Today I got to walk down memory lane and attend the baby shower of a friend I met at church camp many moons ago. It was probably my favorite – summer – ever when I met Jenny. She was a needed breath of fresh air, we hit it off instantly and she even introduced me to another (and still current) best friend who I actually call Bestfriend Maria to this day. Maria had been in a terrible car accident and the summer I met her was her first time playing the drums since her accident. Doctors had given her a long list of gloomy predictions, they clearly didn’t know how stubborn she was. I was amazed hearing her story – at both Jesus’ saving grace and her strength. In honor of my memory lane stroll today, I’m thankful that church camp connected my heart to some of the best of friends. I’ll love them all forever and a day. We share a special bond. I’ve yet to figure out a clear and accurate description to those who never experienced the bubble. They are the friends you’ll just have forever. You may not see them all the time, but they are always there – you just know it and you know the instant you do see them again you can just pick up right where you left off. They were easy to dream BIG with and for some reason easier to spill your troubles and life secrets too. They were fun to visit, call, aol instant message (shoutout 2002! ), and even send letters too (you know, cause back then you actually sent people mail as a legitimate form of communication). They are good reminders that God is at work all over the world simultaneously and they are great sources of encouragement when you sit down and swap stories during catch ups. 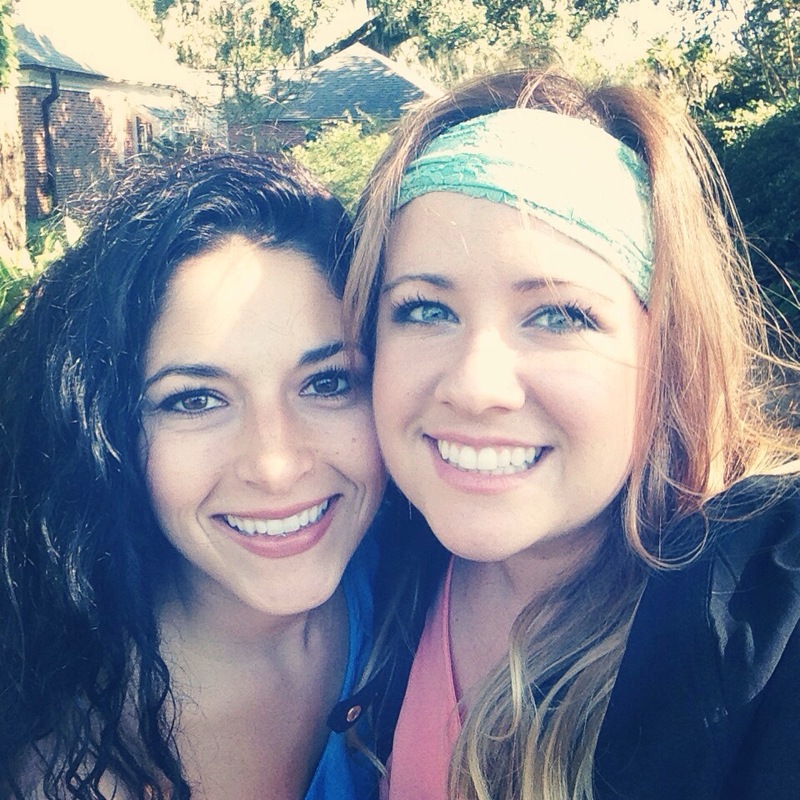 My sweet soon – to – be mommy friend, Jenny! This is Bestfriend Maria. She is competing for the longest student ever award. We are so proud of her. Today was a fun day to catch up with two of my favorites. It’s fun to be reminded of the past sometimes. Making it the perfect day to be thankful for the reason it all began – a summer at church camp.